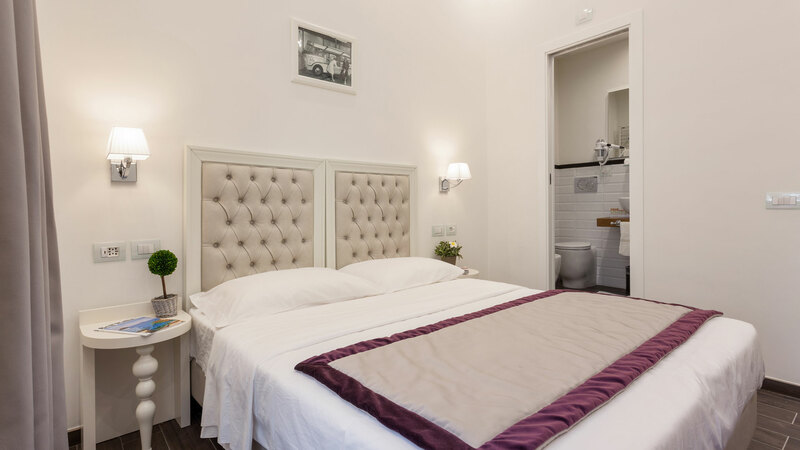 We are located in one of the oldest neighborhoods of Rome, the magnificent Rione Monti, in a 20th century's building in Via Urbana, a stone’s throw from the main attractions of the eternal city. Within a walking distance from the Colosseum ,Imperial Forum and the other archeological sites, not to mention the main train station Termini, just around the corner. 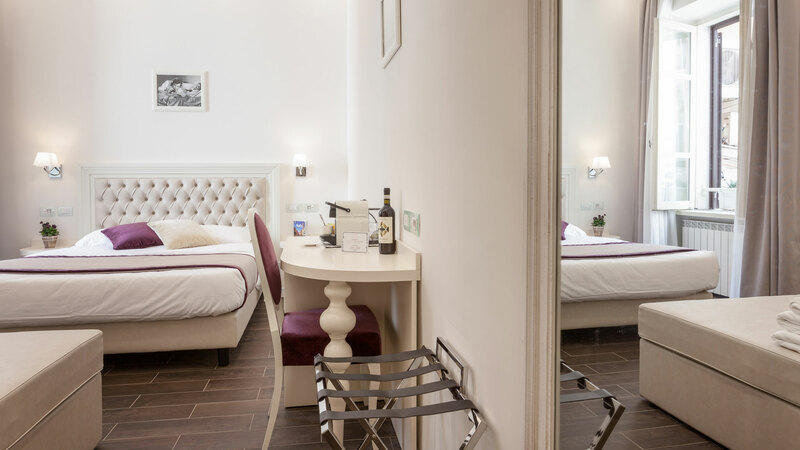 Only 150 meters away from the nearest metro station Cavour, Relais Monti is in the heart of Rome, nearby many bus stops that help you to move around. 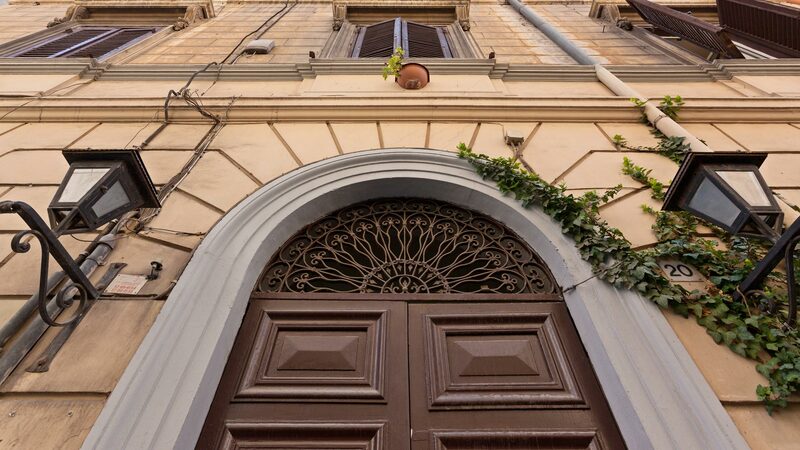 About 900 meters or 10 minutes walking away from the main Railway station Termini, from which you can catch shuttle buses to the airports or trains, going around the whole country. 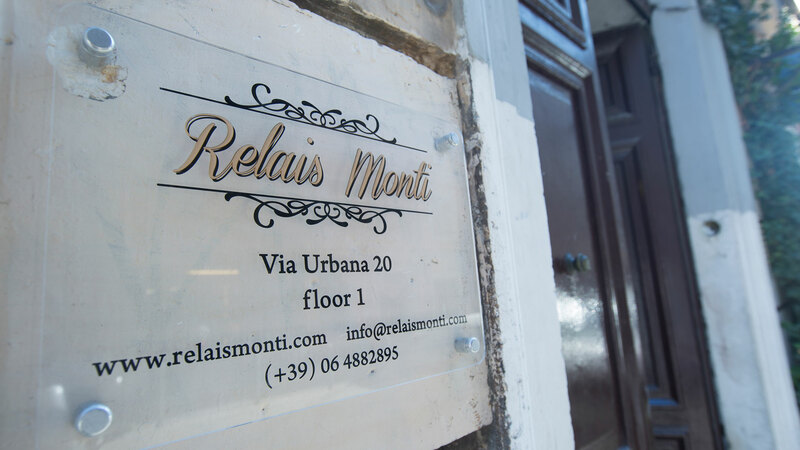 Relais Monti is situated in a Urban chic area, offering our guests 11 brand new luxury rooms, with all kinds of comforts. Every single suite is bright and comfortable, surrounded by calm atmosphere and prestige style. 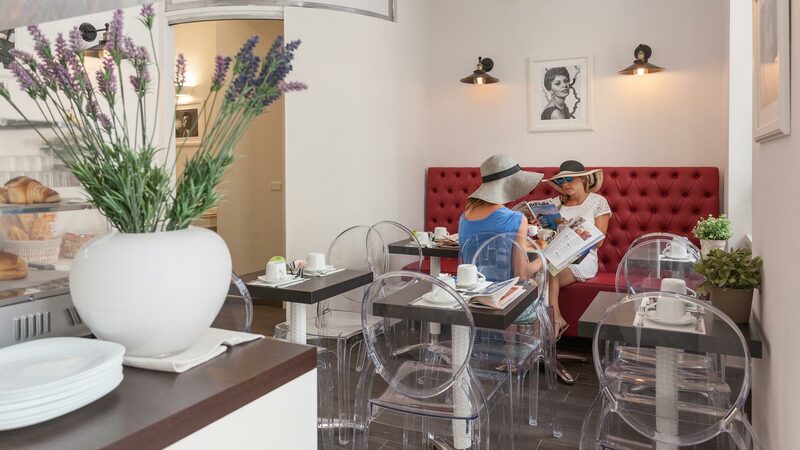 To start a beautiful morning, right before you discover the Eternal city of Rome, our staff will greet you with delicious breakfast, in specially designed dining area, offering a rich selection of local Italian goods. 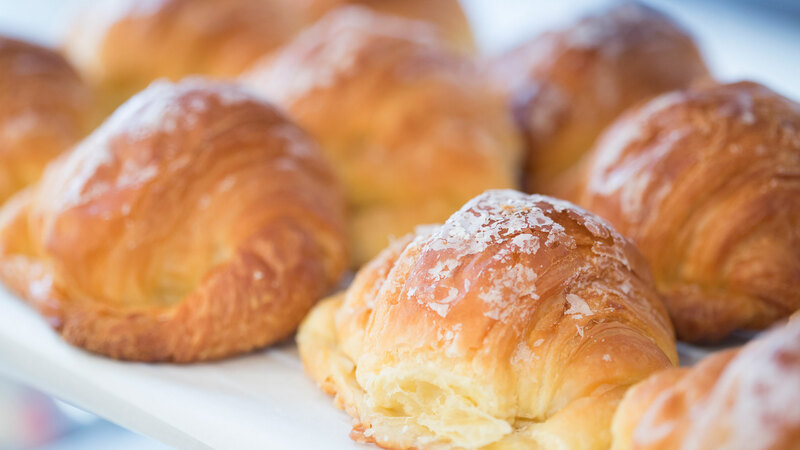 Fresh and selected continental food and beverages, prepared at the very moment. 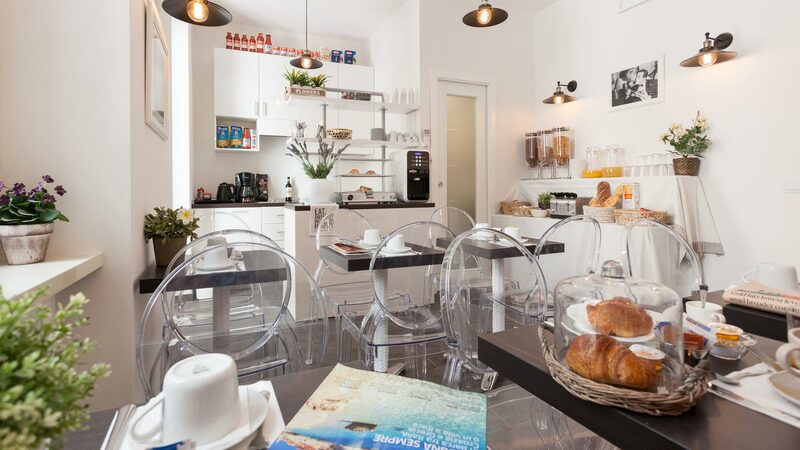 The breakfast room is available for you 24/7. Our multilingual staff will welcome and satisfy you with any kind of information. 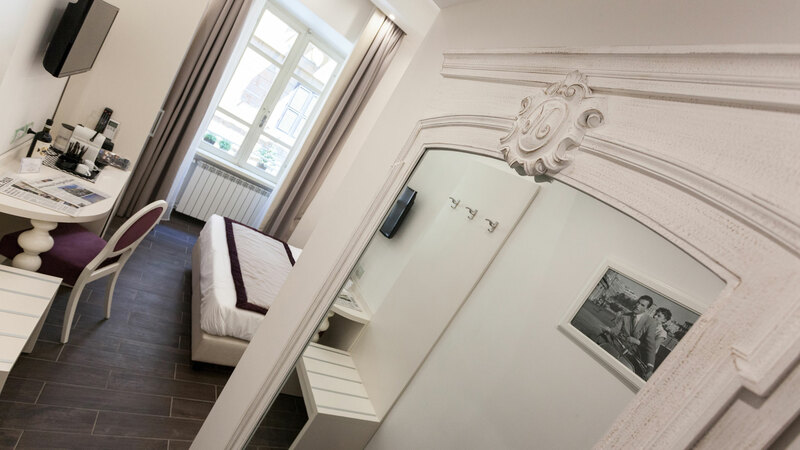 Our Relais is located in the most ancient district of the city e the street we’re at is the ancient viens Patricius, so called because lot of roman noblemen used to live here. Pope Urbano VIII decided to renew it and so its current name: via Urbana. you can easily reach by feet Coliseum, Roman Forum, Imperial Forums and once you will reach the top of Trajan’s and Forums terraces you can enjoy the view of the city from an emperor’s point of view. you can taste a traditional meal next to an ancient building and you can enjoy tasty creation of modern and exotic cuisine as well. 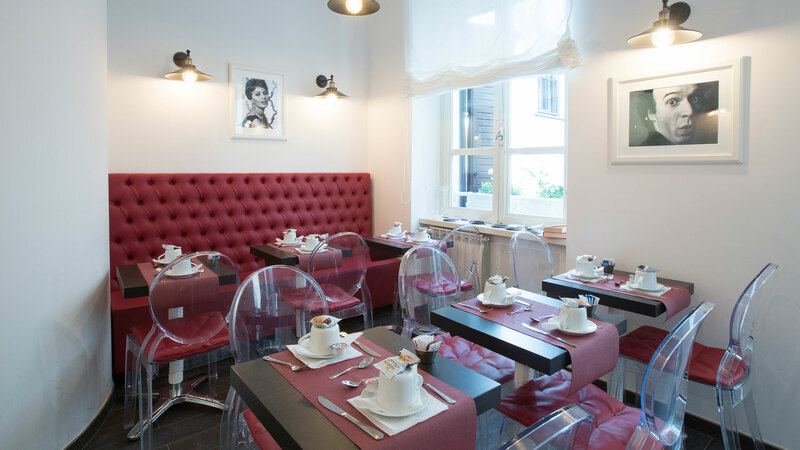 At Rione Monti you can find lots of boutiques of independent stylist as well as lots of shops ran by recycle contemporary artists who give their talent to the creation of various objects and accessories. it already existed when Michelangelo was painting his gorgeous Chapel. 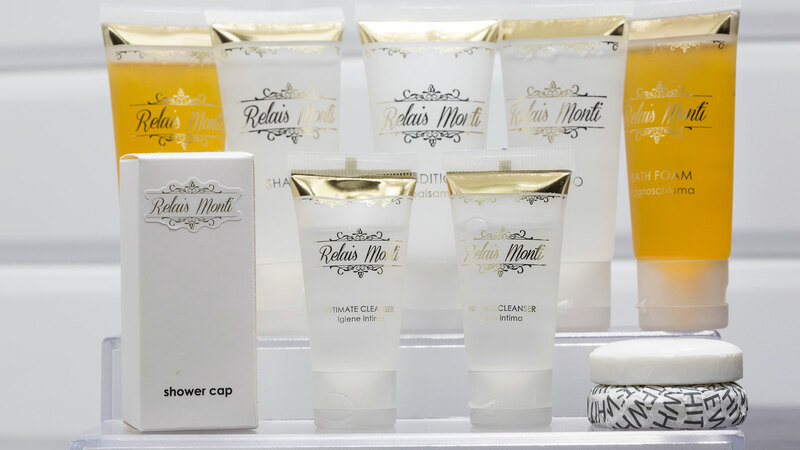 Now, since we like to keep our traditions alive, Rione Monti gives its glamour and alternative version of the market: The Rione Monti Vintage Market.